The Neighborhood Resource Officer program exemplifies community oriented policing in its truest form. 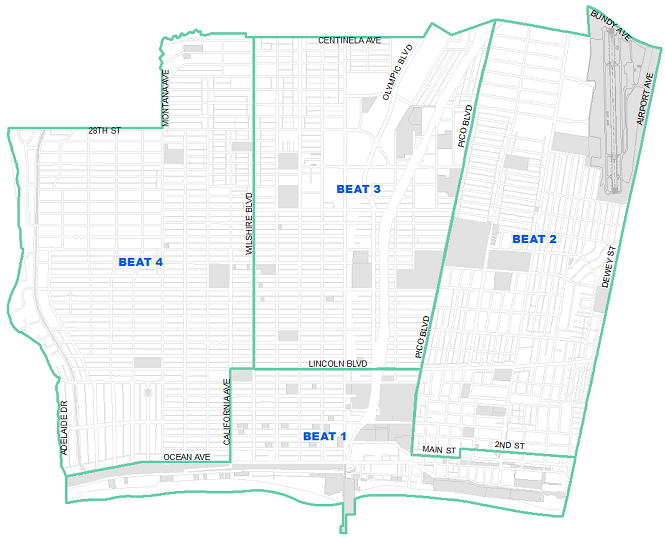 The City is divided into four distinct patrol areas (beats), each with a dedicated officer assigned to the beat to address community livability issues. The goal of the NRO program is to quickly identify community issues, concerns, problems and crime trends which have long term quality of life issues. The NRO coordinates resources to help solve these problems.